 Corri Davis | Corpus Capital Management, Inc.
Corri has over 20 years’ experience in client services. At our firm, she is responsible for client relations, account management, and funds transfer. 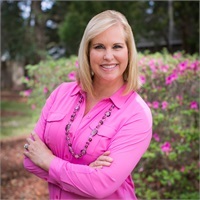 Corri has held supervisory positions with JM Family Enterprises and Mitsubishi Motors until she had children and decided to stay home to raise them. Once they started attending high school, Corri joined Jeff in the business. She has been married to Jeff for over 29 years, and together they have two college-aged children. FUN FACT: She loves to go fishing, especially in Utah.